Here are some personal projects I've worked on over my career. From my previous projects I learned valuable lessons and got to understand some user perspectives. Paraguide is a travel app for iOS that lets you swipe left or right on points of interest like Tinder. 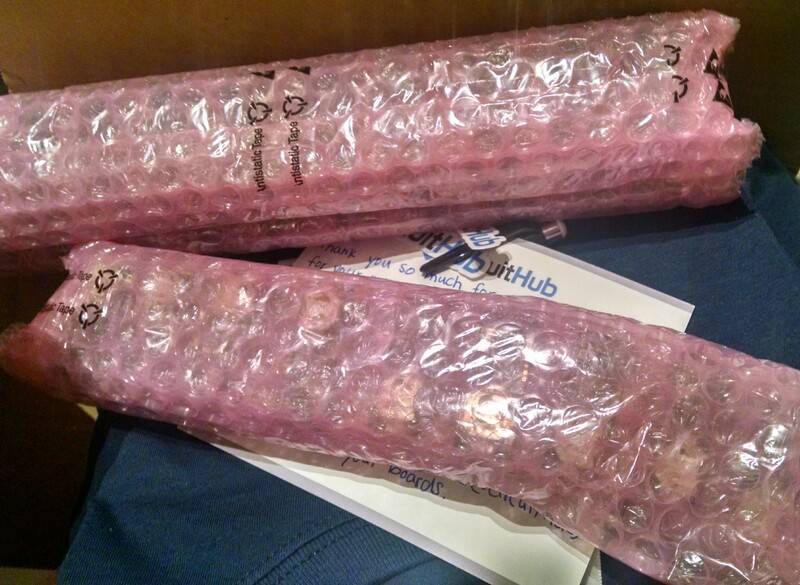 I worked on it with a team for YC's Startup School. People loved it, but it was too broad of a concept. It has some great features like seeing how long it would take to get to the next place via different modes including scooters. Glossy was the first dapp that allowed people to sell cryptocollectibles -- ERC721 -- for free. All at once several platforms for collectibles came out at once around April 2018. I very much wanted to keep the project going, but there are a host of issues like GDPR which make this trying. Keep.network is a possible solution to GDPR, if it ever launches. I had a pretty good idea for distribution, too. Maybe one day when there is more legal clarity I can revisit this. Wealthee was an iOS and Android app built with React Native. 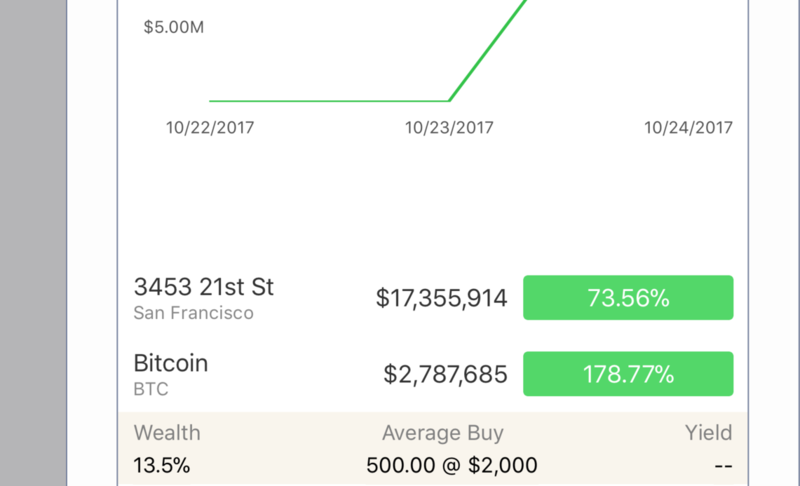 It was created in response to the issue that in a world where assets like Bitcoin and stocks are easy to buy via Coinbase and Robinhood, we have no way of knowing exactly how much our net worth is. Within a day of the app launch, Yahoo! finance took down their API -- unlucky! There were a few replacement services for gold spot and stocks, but things like Vanguard fund prices were more cumbersome. 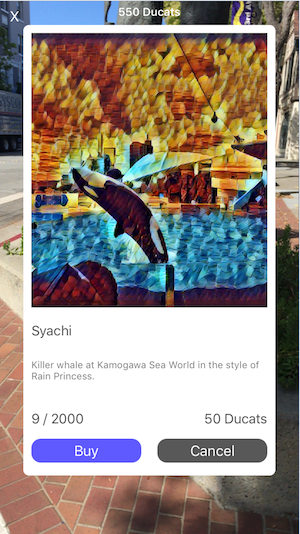 ArtQuest was an augmented reality iOS app where you could walk around physical space and discover artwork. It was kind of like Pokémon Go for Art, though artwork did not face off against other artwork! ArtMail was an iOS app that made it easy to send postcards of artwork. 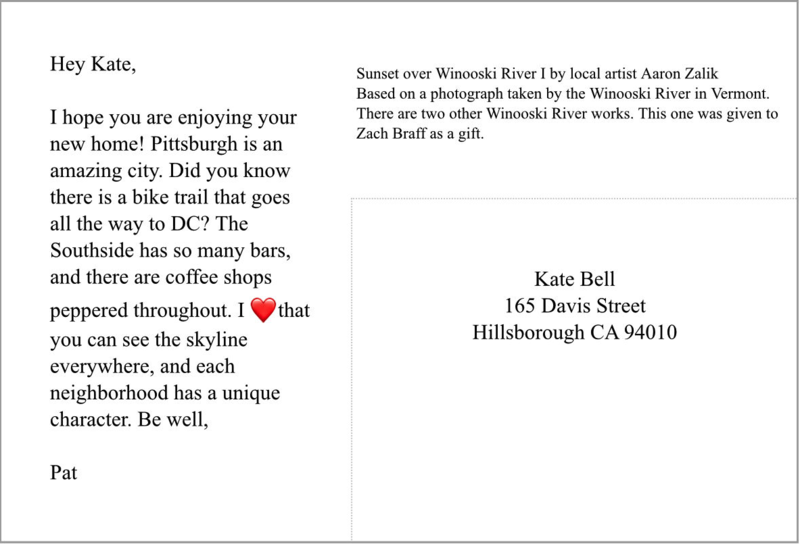 The idea was that instead of sending people postcards with selfies on a vacation or trip, you could send them local artwork instead via postcard. 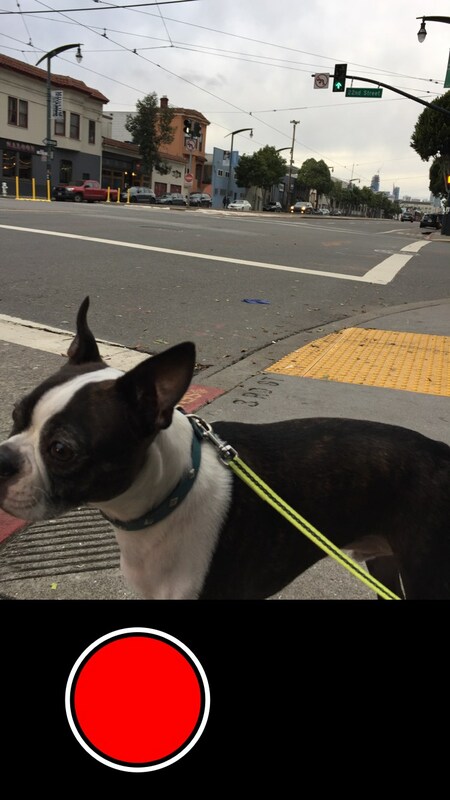 Wrist Shot is a simple photo app that solves the problem of taking vertical videos (for those who consider that a problem, like me). It only permits you to take photos vertically and videos horizontally, so you turn your wrist to change between modes. Experimenting with ergonomics as a centered button (for photos) is difficult one-handed, so this button is left aligned. In the future I plan to make this a setting. In late 2015 I was listening to NPR and someone was being interviewed about using social media. The person talked about how selfies had to be validated by friends before posting. I realized this process could be auto­mated, so I develop­ed an app where users selected the better of two photos from a stranger. 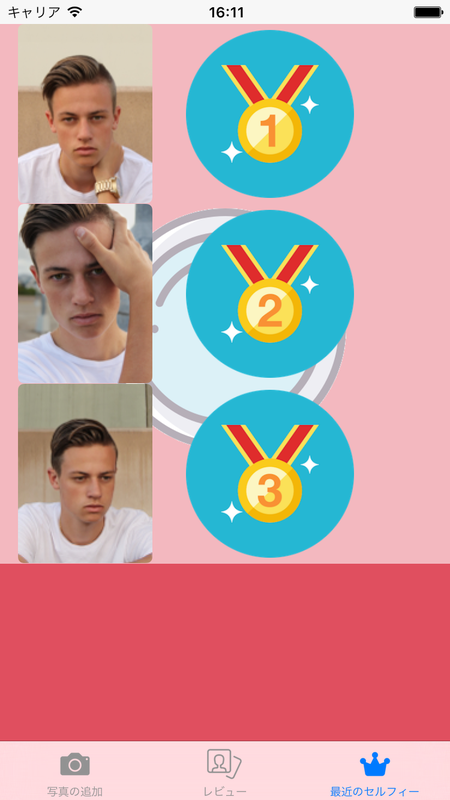 Elo ratings were then applied to rank selfies. The prior year I had been thinking a lot about making an inexpensive wristband that could be extensible in hardware, software, and fashion. I worked out a small hard­ware design using the Nordic NRF­51822, an ac­celerometer, and a small battery. I paid an EE to make the circuit as compact as possible, and then used Circuit­Hub to produce a few dozen. I had a plan for gaining traction, but it is hard to execute alone! I'm still keeping it in my thoughts. Pennsylvania has strict liquor laws. At the end of 2014 the state clarified a law about transporting alcohol: you could do it if you had a liquor license. 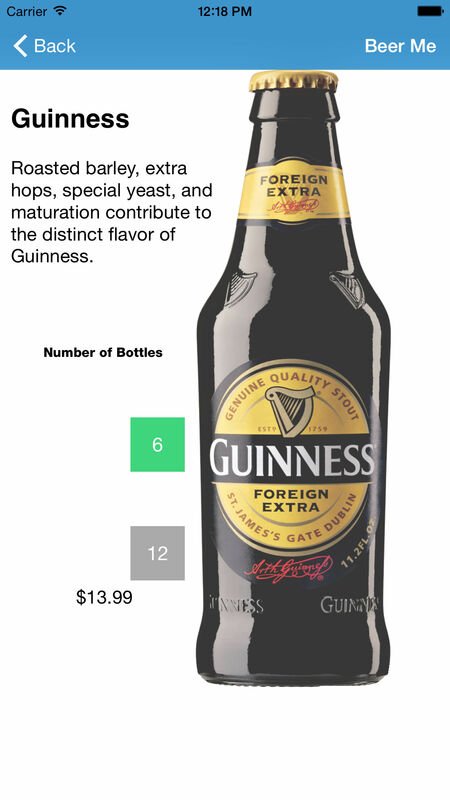 I talked with a client I knew well and we decided to build an Uber for beer, only we didn't need drivers since restaurants had those already. Our app replaced a phone call and having to repeat your credit card number. I helped close two partner restaurants and built this iOS app along with the stack using HelloFax and Twilio. I'm a fan of art, so I thought it would be cool to use BTLE to create a 21st century placard. I learned KiCad and designed a Bluetooth circuit which I then had manufactured via CircuitHub. For placards I tried injection molding, but settled on having them machined out of plastic. 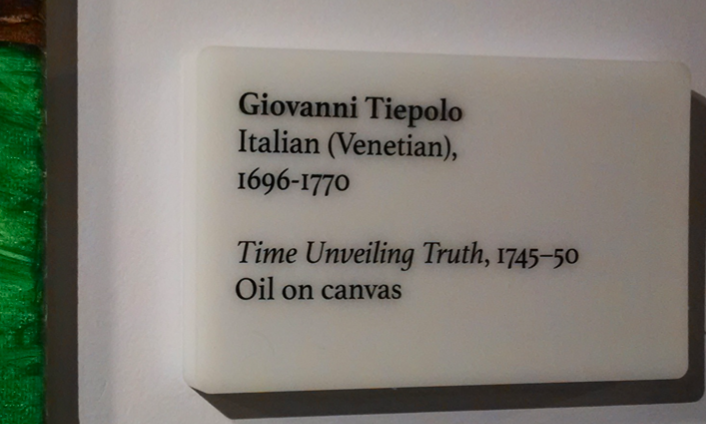 A flatbed printer enabled me to print information on the placard and the bluetooth circuit fit snugly in the back. I developed an accompanying iOS app so when you were nearby a Beacon would produce a notification. I gave one of these to Zach Braff along with a work of art. He probably wondered "WTF is this?" and threw it out. I built an app using Angular.js to map points of interest near Tesla superchargers. While superchargers are wildly fast, it can still take over an hour to fully charge an 85kWh battery. The idea with this app was to encourage road tripping. It gained a few users from the Tesla forum. I even debugged the app to get it to work with the web browser in Model S.
Frequenting coffee shops, baristas play a lot of different music. A barista I know suggested making an app to allow customers to select songs from the barista's iPhone to play on the coffee shop speaker system. 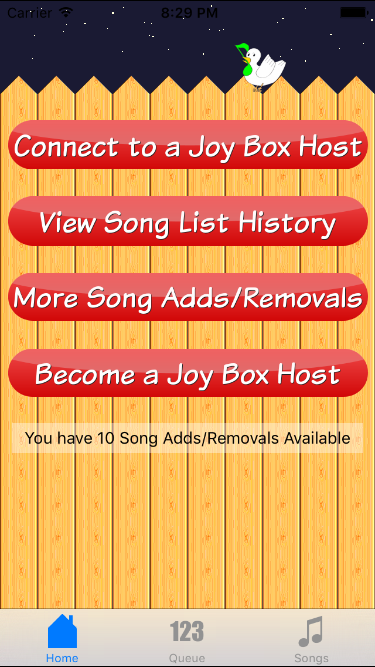 The app had a credit system, and if someone saw a song they didn't like in the queue, they could pay to remove it. 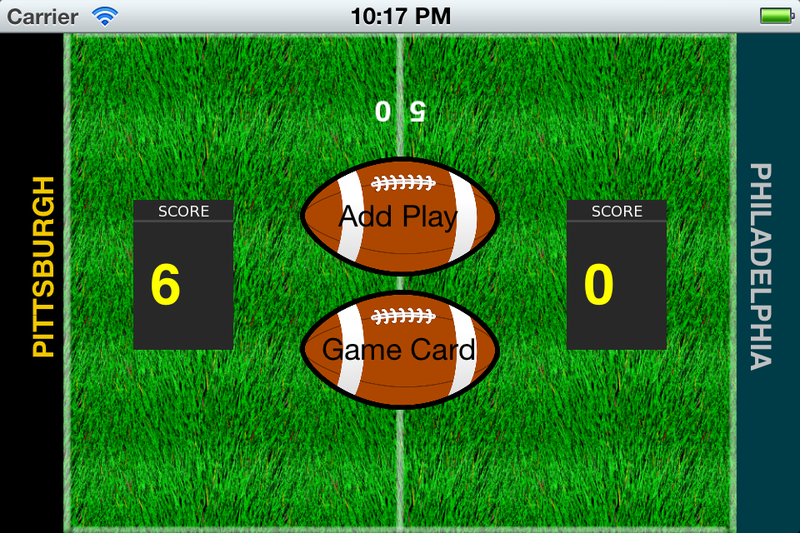 This was an app so people could keep track of plays in foot­ball games like they keep track of plays in baseball games. The specific endgame I had in mind was entirely different but this was a necessary step. The app had a small userbase. I built it in a matter of days and launched it right at the start of football. I observed that people need an outlet for frustrating day to day things. Getting cut off on the road or having a bad customer service experience? Go to agitates.me and get it off your chest. One thing that surprised me was that after I shut down the site people were asking what happened to it. 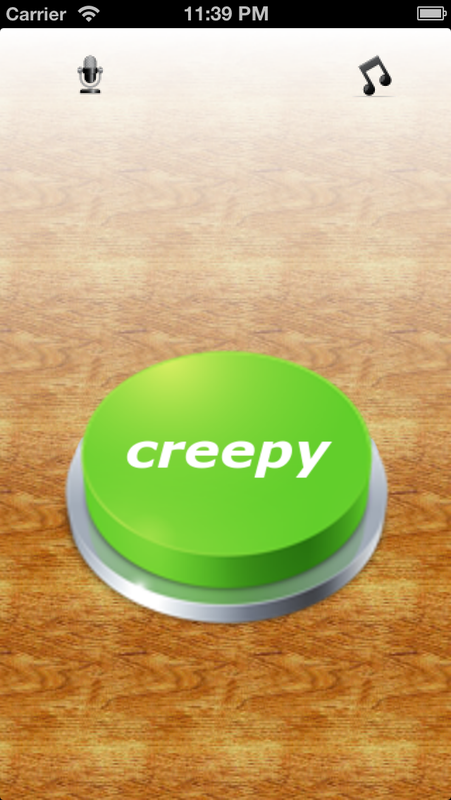 Someone at a coffee shop was talking about how he wanted to make a button like the "Easy Button" but for instances when something was "creepy," a common phrase at the time. For fun we made an app with some pre-recorded voices saying "That was creepy!" and allowed the user to record their own. 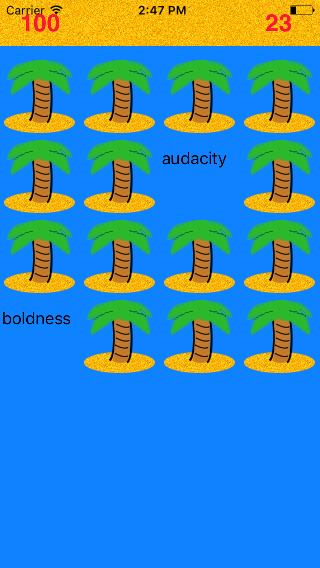 Developed a free iOS game of memory with synonyms. 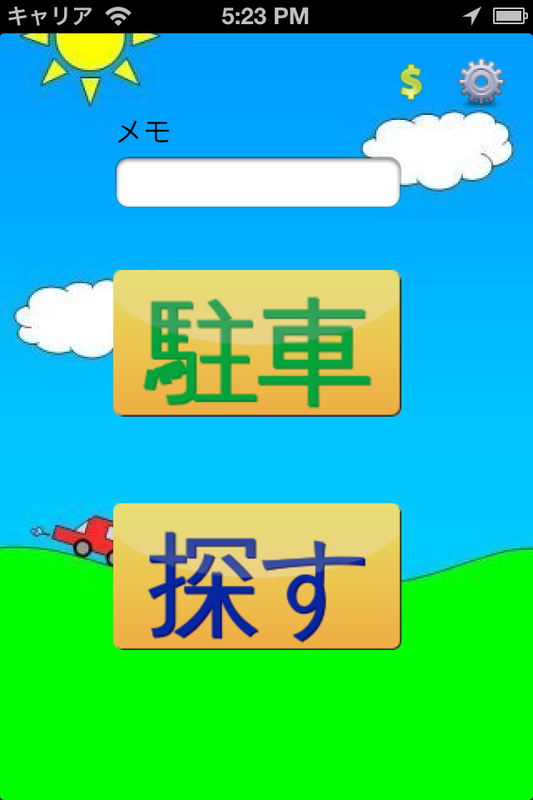 As the player tapped a tile, it may show a word like "baffled." Instead of finding another "baffled" tile, the player would have to dis­cover a word like "non­plussed." My design ability has improved over the years; I'm better at spotting great design. When I was in high school I wrote some software in Visual C++. 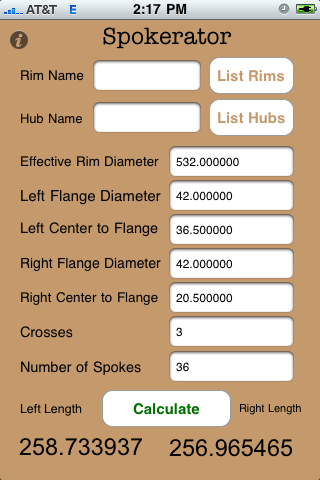 My cousin wanted me to develop a spoke length calculator for bicycles. For whatever reason I never finish­ed that project, but while testing the iPhone market I recreated it in Objective C. I sold it for $2.99 and the daily volume was less than Simple Park but still made a fair amount. I meant to improve the app, but instead ended up just removing it rather than keep pace with Apple's updates. In 2009 I decided to test the app store market by selling a simple utility for keeping track of where you parked your car. At the time the app store wasn't quite saturated, so I was able to see a steady stream of sales. I made the mistake of allowing iPod touch users to download it, and some discovered the app didn't work without wifi. My friend Derek and I always had trouble figuring out where to go. We had started Gathergo in late 2006 using PHP and Postgres. At the time the only way to find out about places to go was to use [C]ity­Search. I bought a GPS, PDA, and microprinter and programmed the PDA in C# to work with the two so I could go around to local businesses, collect their GPS coordinates, take photos, and print them a "join code." The strategy was to have excellent data concentrated in one city and move to the next (competitors had sparse data). But people searched for info like hours or menu and then left the site. 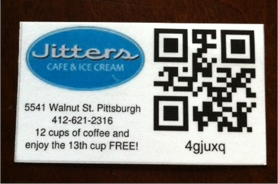 We pivoted multiple times and ended trying to create a loyalty system in 2010 that was different than others: we had physical loyalty cards because older people didn't use smart­phones. Incidentally, it is still a pain to try to figure out where to go.